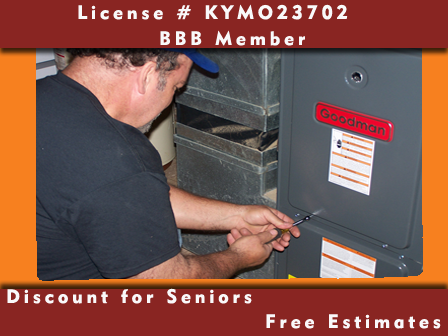 Pierce Heating & Air Inc offers family owned and operated HVAC services to Louisville, KY and beyond. Over the past 40 years, your neighbors, families and friends have relied on our factory trained technicians for honest, reliable, and affordable heating and air conditioning service. We sell and service all makes and models. If you need humidifiers or furnaces, we get the job done right – the first time! Contact Pierce Heating & Air Inc today at 502-447-0987 or 502-955-2040, or browse the website for more information about our air conditioning services.